Dijsselbloem’s comments regarding the Southern Europe reflect the political bias – not the general public at large within Europe. There are different cultures throughout Europe. In some places people will not cross the street until a light changes even if there are no cars. Other parts are like New York, lights are optional. There are many cultural differences in general between north and south, but even more between members. Even in Germany there is a divide between north and south. 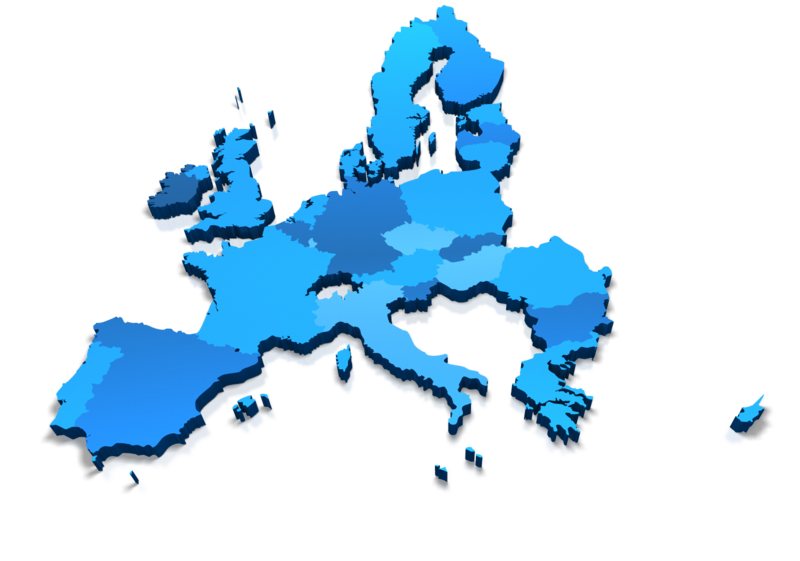 (1) this failed idea that ending European War can be achieved by federalizing Europe. That will not change the cultural differences. Even in the United States, there are cultural differences between the Bible Belt (anti-Abortion & anti-Gay Marriage) compared to California or New York. It is the Federalization of the United States and the attempt to impose one culture upon the whole every since the Great Depression that is causing tensions within the United States. The same is TRUE within Europe. (2) The structural blame lies with Brussels. The failure to have consolidated all the debts of the members and make that the federal debt created two major errors. First, it meant the Euro would never be able to compete with the dollar for there was no single unified debt and investors would still have to make decisions based upon individual member state credit rating. That defeated the entire purpose of creating a euro and federalization. Secondly, leaving all individual member states with past debt yet converted that to euro, then resulted in their debts doubling in international value as the euro doubled going into 2008. As I have stated numerous times, the commissioner designing the Euro attended our WEC in London back in 1998. I warned that the debt MUST BE CONSOLIDATED from all member states. That would have then formed a federal bond market to compete with the dollar. I then advised that thereafter, all new debt would by individual state debt simply issue in euro. That was the successful structure of the United States. 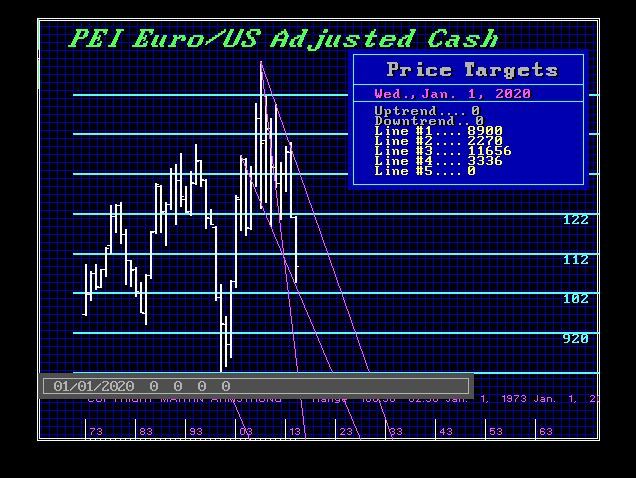 I explained in detail why this worked and why it was the ONLY possible way to process, or the euro would begin to collapse in 2016 (following 2015.75) on schedule (17.2 years (2 x 8.6) and the risk of its total collapse by 2019 (20 years from 1999). The fault does NOT lie with the people of Europe – but with the politicians who have zero skill in understanding an economy, no less managing one and then they rely upon academics who have never had a real job in the field. You cannot understand how capital flows around the world and why without real world observation. That would be like me trying to manage a hospital with no medical experience and telling someone how a brain surgery should be done simply because I read a book. You cannot learn everything from a book. I may be one of the few people to speak out, but that is because those with experience working in the industry must sign confidentiality agreements and cannot speak out, because anything they say will be attributed to their employer. To actually design a system that works, one must consult, not academics or analysts who have never worked in the industry, but traders on FX desks who see this first hand.